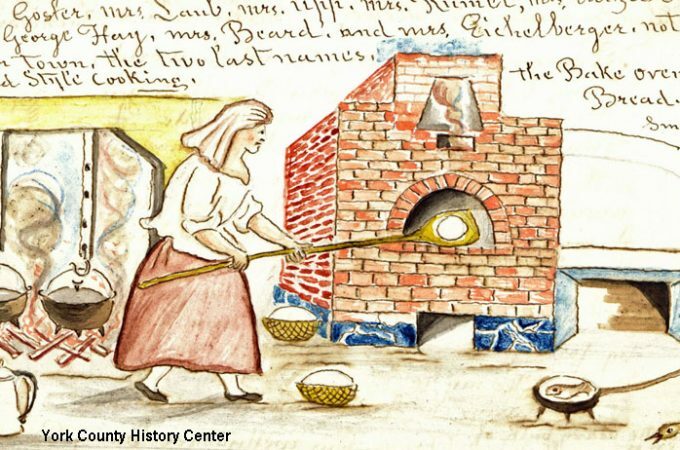 Pennsylvania German food is captured in Lewis Miller’s drawing and text on early 20th century York tavern life. What do almanacs have to do with your garden crops? One thing leads to another, or, off on another tangent. A valuable reference for research on the “Pennsylvania Dutch” (Pennsylvania Germans) is the now defunct Pennsylvania Folklife magazine, published first in 1946 as The Pennsylvania Dutchman. The articles were scholarly, but popular. The founding editors were well known historians Dr.
June Lloyd, Librarian Emerita at the York County History Center, sets out to connect just about everything in the Universe with York County History. 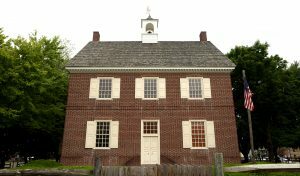 Combining formal degrees in History and American Studies with York County roots going back to pre-Revolutionary times, no part of our rich local heritage escapes her interest.